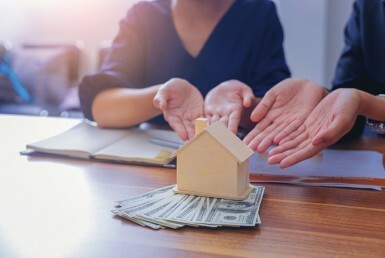 Insulation can make all the difference between reasonable heating and cooling costs and utility bills that strain your budget and make homeownership less affordable. Controlling utility costs is of prime importance for homeowners in the Rio Grande Valley, which is located in Climate Zone 2, one of the hottest areas in the country. 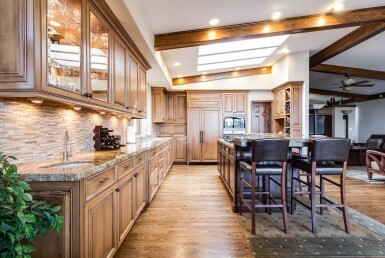 Making sure you have the appropriate insulation and that it is installed properly are both critical if you want to ensure comfortable temperatures inside the home—whether it is cool air in the summer or warmth during the short winter periods in the Valley. The best way to do that is to choose your insulation contractor wisely. 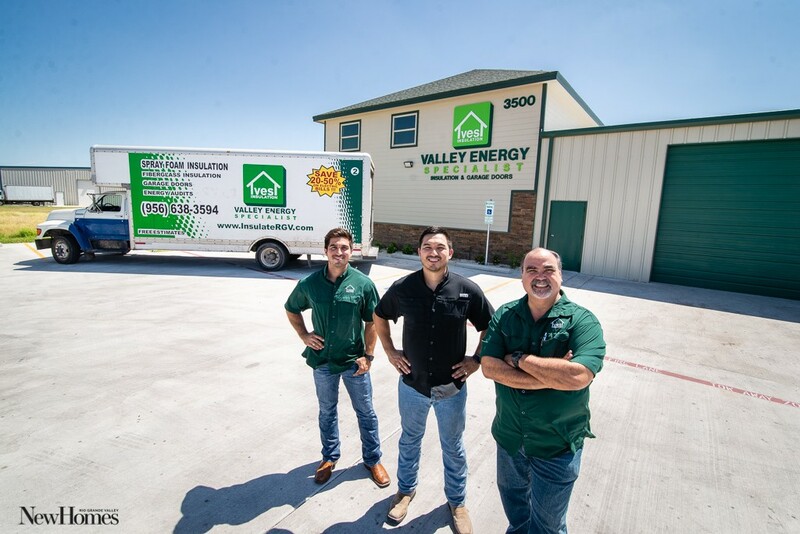 Meet Valley Energy Specialist (VES). 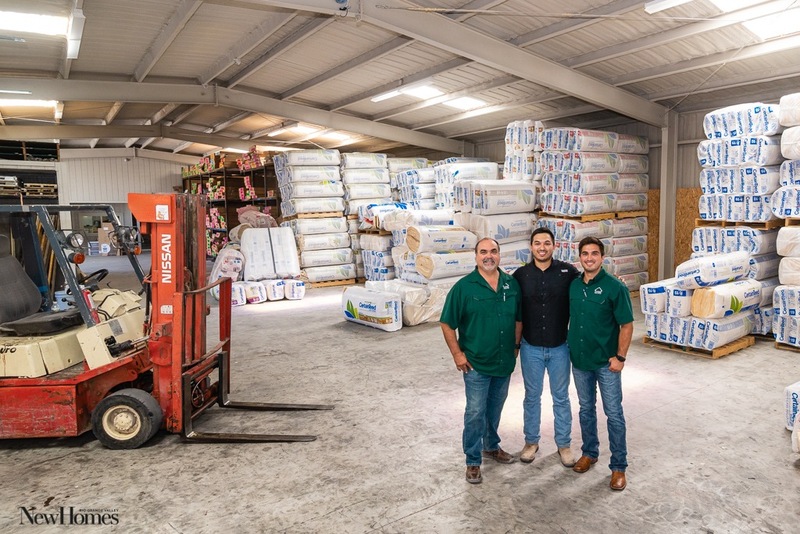 Founded in 1998 by Robert Salinas, Jr. together with his sons Rob and Andrew, the company has earned a reputation as expert insulation installers across the Rio Grande Valley and South Texas. 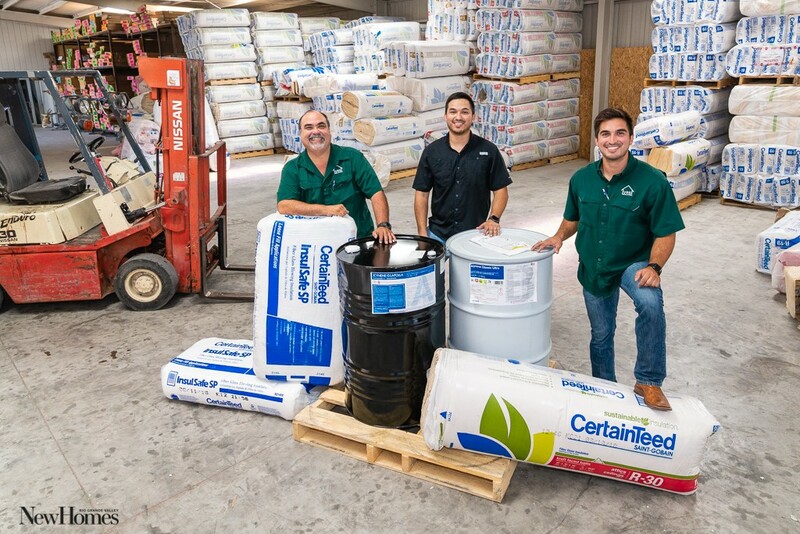 This family-owned business has become the “go-to place” for effectively installed and affordable insulation. 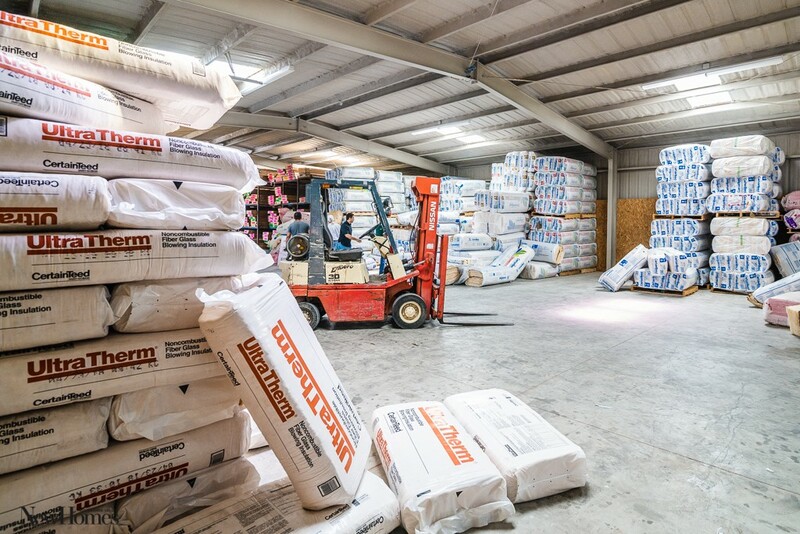 VES offers both standard fiberglass insulation as well as the superior foam insulation that features maximum R-value and high-performance results. 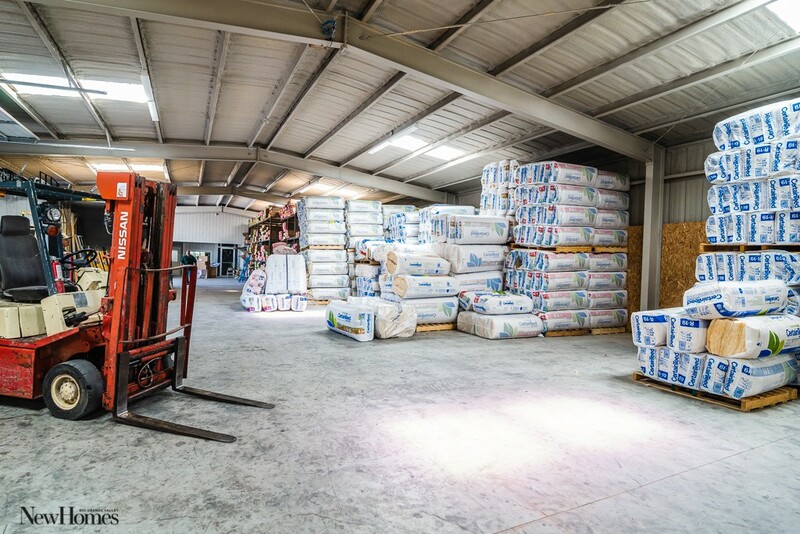 With so many choices for insulation from fiberglass batts or rolls, to blown-in fiberglass, to spray foam, you will be happy to know that VES offers free consulting to help you decide which type of insulation is right for your residential or commercial project. 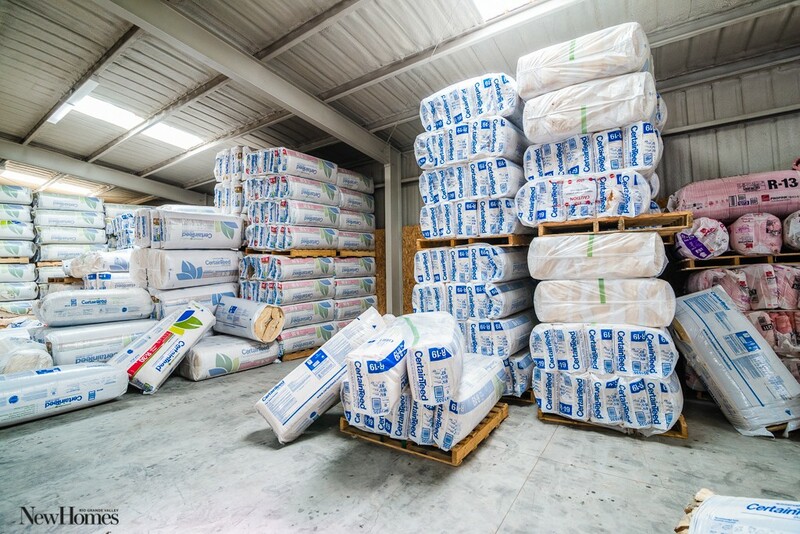 Choosing an insulation contractor wisely is especially important if you are installing batt or roll insulation because these products lose their R-value if not installed properly. For example, if the installer forces the insulation into place or doesn’t take the time to split the insulation in front, behind, and between the electrical wires along the walls, this will flatten the insulation, thereby eliminating its effectiveness. While it takes longer to install insulation properly, without this investment of time, the insulation is useless. More importantly, building codes require it. Yet without programs like BUILT TO SAVE™ that require a visual inspection of proper insulation installation by a third party, it would be impossible to be sure once the walls are installed. Need a new garage door that is energy efficient? Valley Energy Specialist also offers sales and installation of Wayne Dalton insulated garage doors that feature bottom weather seals, pinch resistant panels, and a quiet, smooth operation. VES is a member of the BUILT TO SAVE™ program and has helped to certify homes in the BUILT TO SAVE™ program for builders in the Rio Grande Valley. 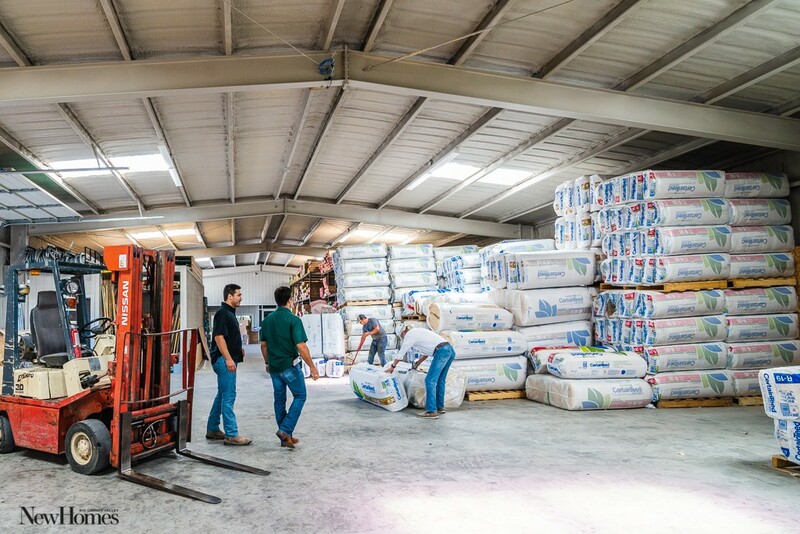 The company welcomes its third-party inspections and guarantees its insulation work will meet the program’s requirements for proper installation. For a free consultation and estimate, email rob@valleyenergyspecialist.com or call (956) 702-7511 or (956) 638-3594. Visit www.valleyenergyspecialist.com for more information.